“Let us all forge ahead in unity to win massively in 2020; redeem Ghanaians from the increasing hardships; and ensure prosperity for all. It is #PossibleTogether. Once again, congratulations! MPS Be Enrolled On Pension Schemes ? 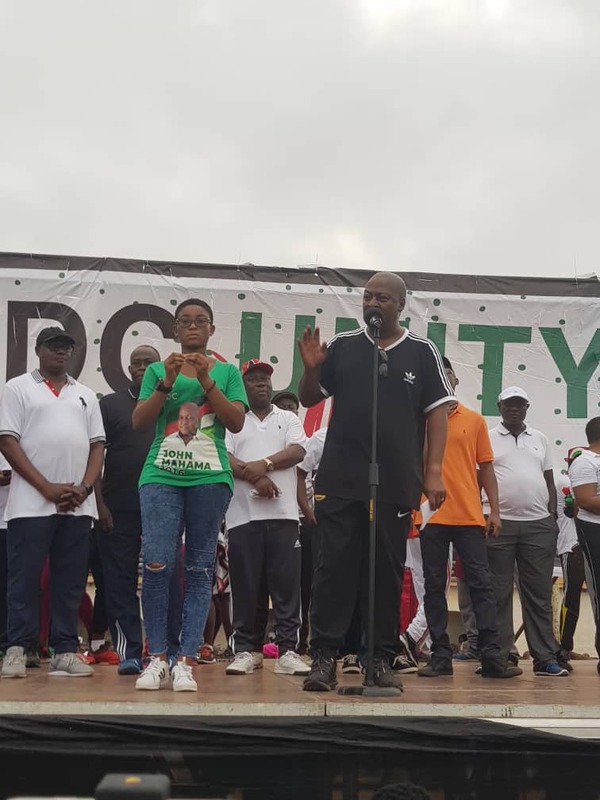 Alban Bagbin to join NDC 2020 flagbearership race?